Briar Chapel, a Clairemont client, shoveled out some big news last week! 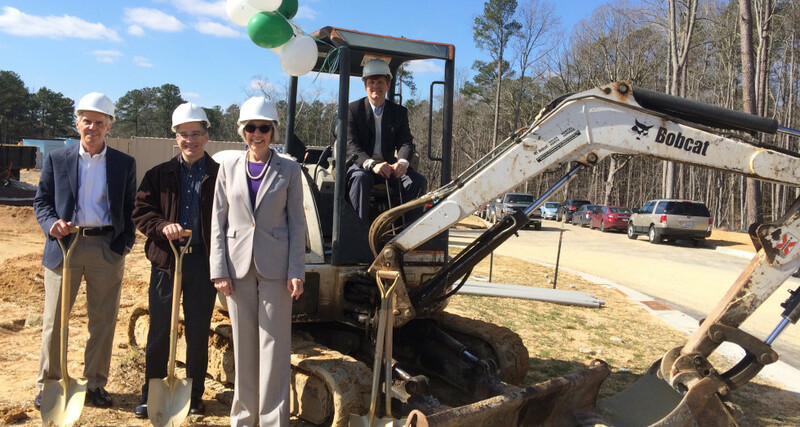 The Triangle’s largest green community officially broke ground on the first of its four commercial segments on Thursday, February 18. REI’s Bold Move: Brand Suicide? 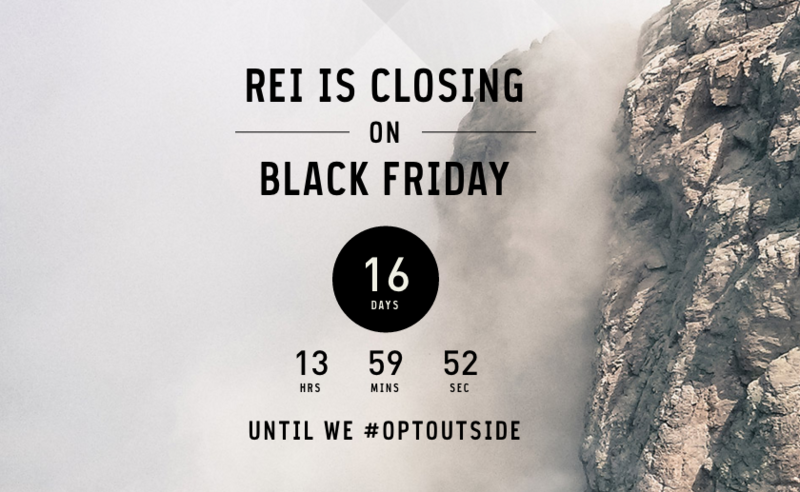 Recently, REI rocked the internet with its shocking holiday announcement: not only will the retailer remain closed on Thanksgiving, it won’t open on Black Friday. At all.